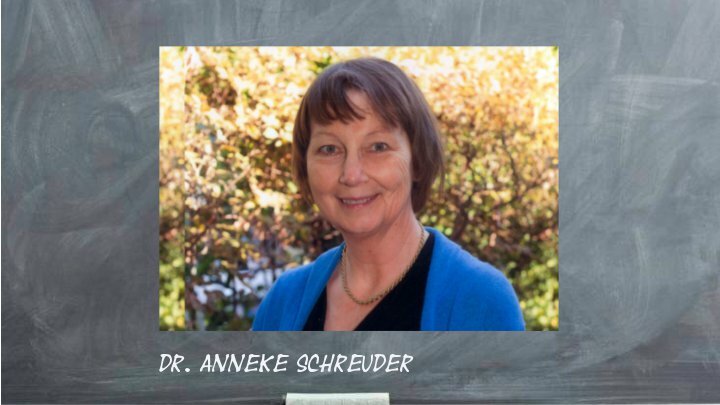 ← What is educational therapy? 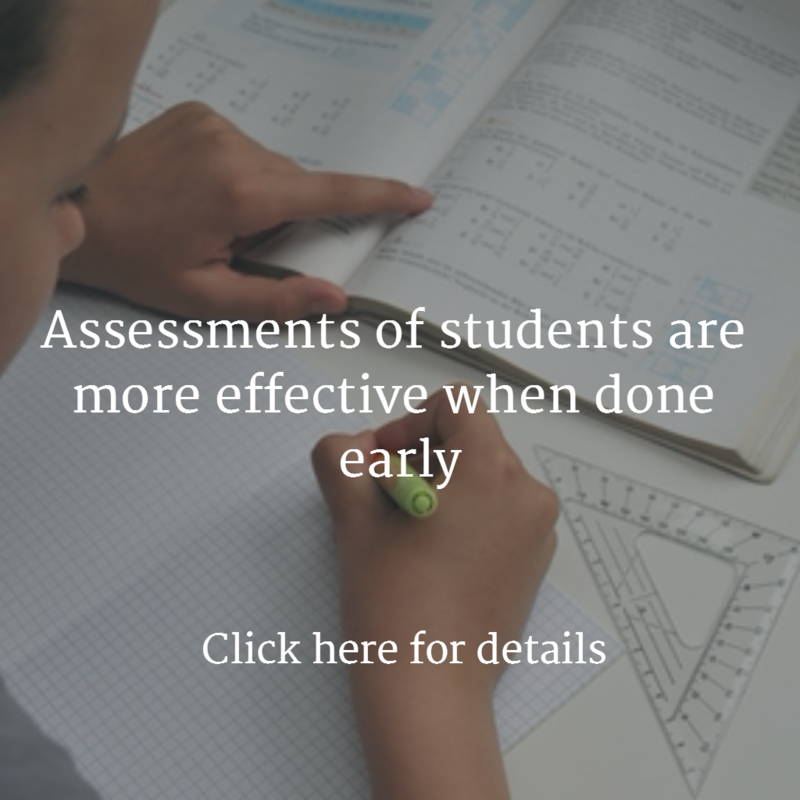 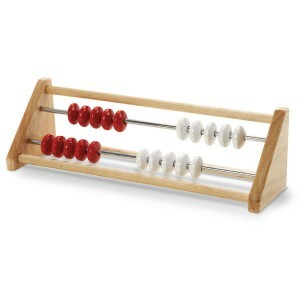 Do we need it for students with dyscalculia? 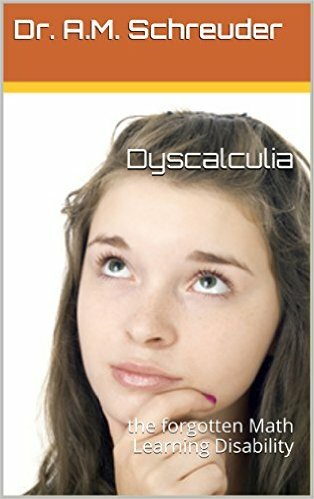 Dyscalculia is the forgotten learning disability and many children do not get diagnosed or do not receive the support they need and deserve. 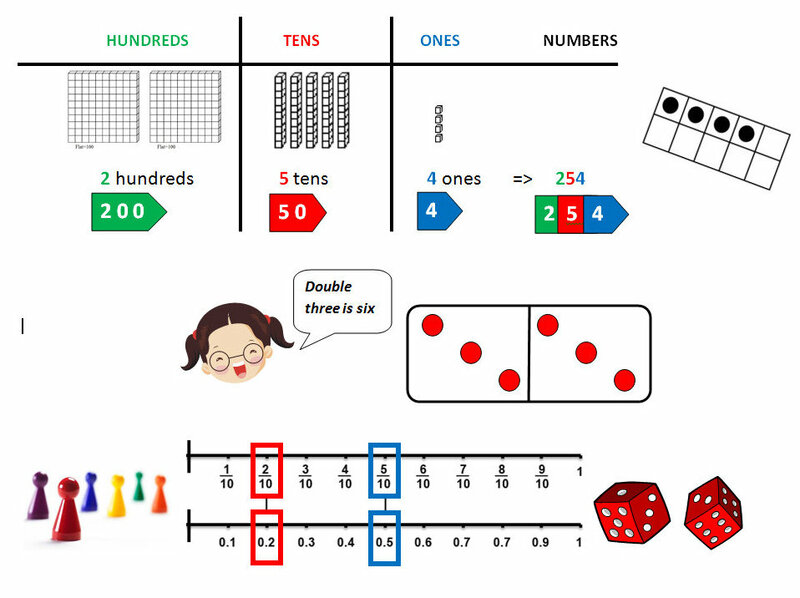 We work hard to bring awareness of Dyscalculia to the educational community and we try to make services to re-mediate Dyscalculia available, on site but now also more and more online to ensure people outside our working area will have access. 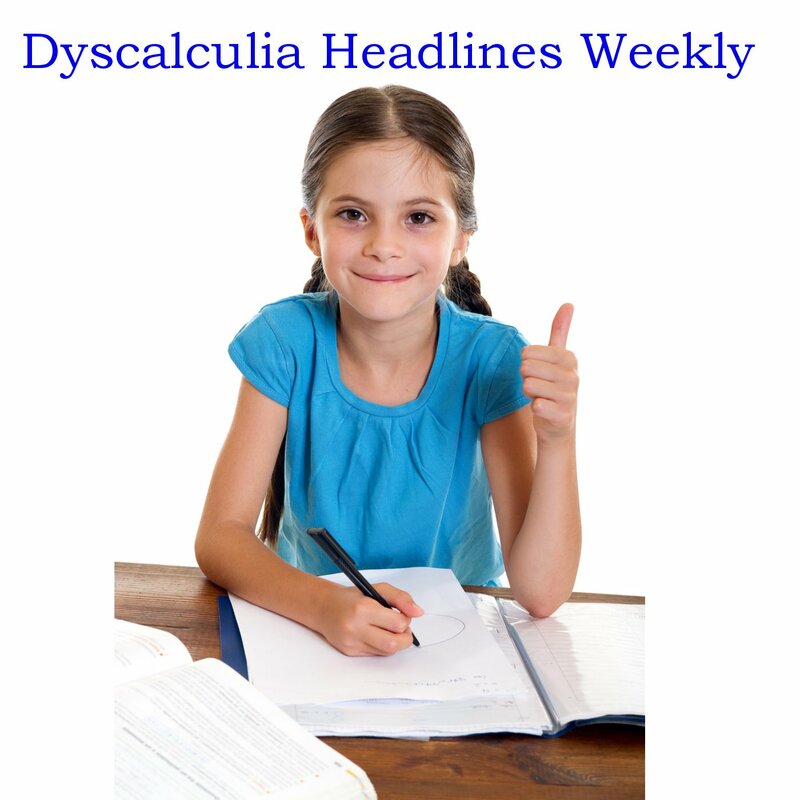 We are getting great feedback on our site DyscalculiaAware.org designed for teachers and counselors who want to get more knowledge about Dyscalculia. 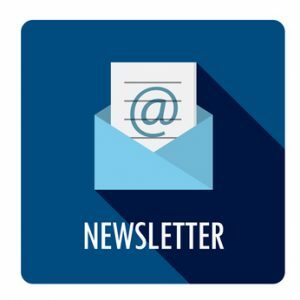 As always email us with any questions DrSchreuder@DyscalculiaServices.com , let’s make this a stellar Math Year!